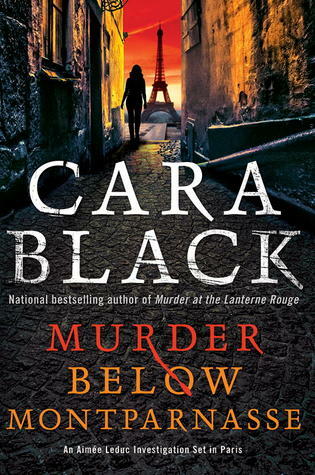 I’d love to give this book, the thirteenth in Cara Black’s series about Parisian private investigator Aimee Leduc, five stars for setting and atmosphere but two stars for plot, character development, etc. It’s always a risk to jump in this late in a series, but the problem wasn’t that I was lost or confused; rather, I was disappointed by stereotypes and a plot that stretched credibility to the breaking point. Aimee meets up with a Russian who wants her to protect a painting (a Modigliani portrait of Lenin) and who apparently knows her estranged mother, but he is murdered and the painting missing. And then we’re off, with stereotypical Russian mobsters, stereotypical Serbian assassins, and stereotypical French art dealers all after this painting. Aimee is unlikeable, but the real problem with her is ineptitude. How can a professional PI be injured on the job this many times? How can she be caught snooping almost constantly? There’s a subplot about her partner Rene moving to California that has no relevance to the plot, but may hold more interest for long-term series readers. One of the key plot twists was beyond absurd, and I figured out the solution ahead of time. Still, Paris is nicely realized here, and the Russian history is fascinating. But this is a mystery novel, and as that it doesn’t quite hit the mark. 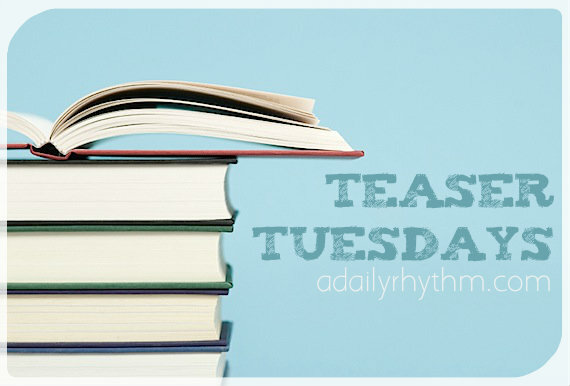 PLEASE LEAVE A COMMENT with either the link to your own Teaser Tuesdays post, or share your ‘teasers’ in a comment here (if you don’t have a blog). 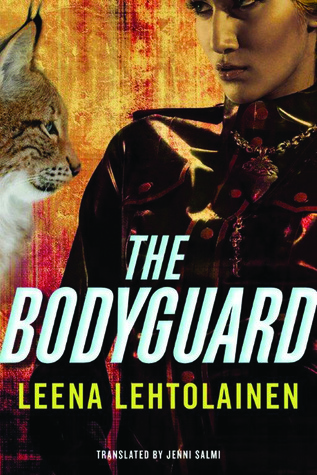 After reading Lehtolainen’s SNOW WOMAN, I was excited to read this book, the first in a trilogy about bodyguard Hilja Ilveskero, who according to the blurb “rarely loses her cool” promptly loses her cool when her current employer, a wealthy Finnish woman, insists on buying a lynx fur coat. Lynx clearly have special meaning for Ilveskero, but it will be many, many pages before we find out what that is, which is odd, because the book is written in first person. When this employer turns up dead, Ilveskero must find the killer, since she is a suspect after the aforementioned losing-her-cool incident early in the book. I’m way behind on book reviews, so I’m not going to go on and on about every little thing about this book that made it a hard slog to get through. My primary complaint is that I really didn’t connect at all with the narrator. She dribbled out bits of information seemingly at random, we learn way too much irrelevant information about her childhood and time in bodyguard school, but the most irritating thing about her is the old “he’s so dangerous and I probably can’t trust him, but I just can’t help myself!” romance trope. Barf. Romantic suspense really isn’t my thing, especially the “I’m smart and capable and I know I shouldn’t sleep with Dangerous Man, but you know I’m going to anyway!” variety. I can’t really say whether this succeeds as a romantic suspense novel, but as a mystery and as a thriller, it fell flat for me. 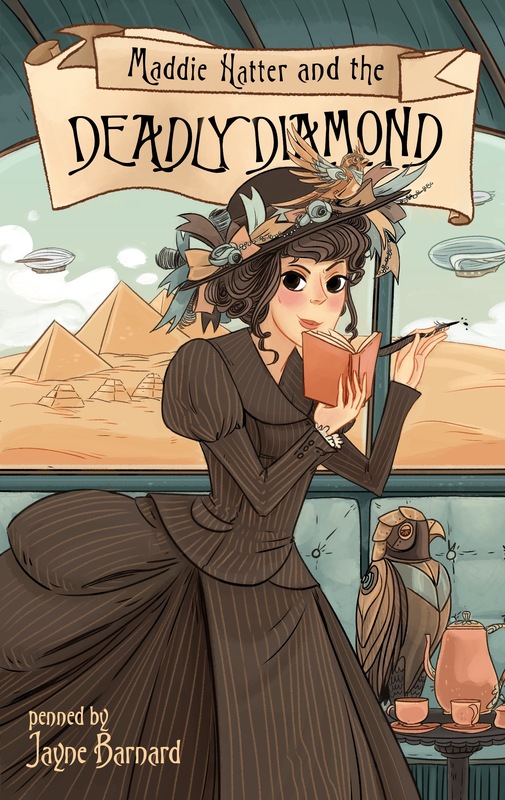 I don’t have to like a first person narrator, but I need to find some connection with her if I’m to spend a whole novel in her head, and that proved impossible here. 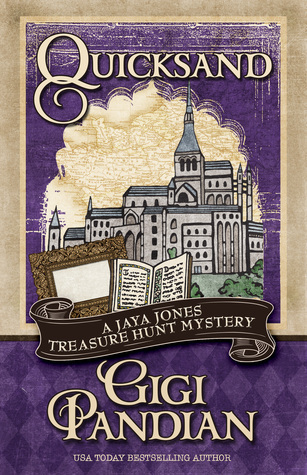 And the mystery (in the blurb “layers of intrigue”) was a convoluted mess. 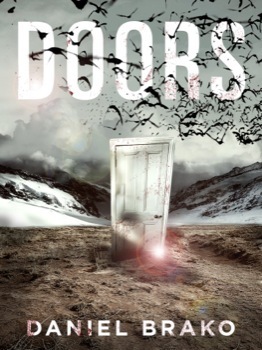 The premise of this short novel is fantastic: psychologist David Druas has a patient who sees mysterious doors everywhere–and only he can see them. Eventually, Dr. Druas begins to notice the doors as well, and they lead him into amazing worlds. When his patient turns up murdered, Druas is the prime suspect and uses the doors to evade capture. Doesn’t that sound like a good read? I thought so too. The problem is in execution. The book is too short for the plethora of points-of-view Brako uses here, and I found myself constantly pulled out of the thread of the story to adjust to yet another viewpoint. I never really developed sympathy for any of the characters, none of whom is particularly well-developed. The whole thing felt sketched, so I never felt invested. 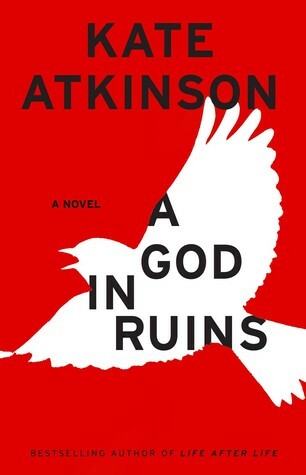 All in all, a disappointing read, but an amazing premise. This is the second in the DC Gary Goodhew series, and I’m not inclined to pick up the first unless I get desperate for reading material. 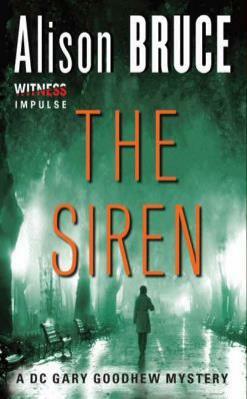 The story begins with the discovery of a car in the Mediterranean sea, containing the body of Nick. Kimberly and Rachel are shocked by the news, and it’s pretty obvious one of them is involved somehow. 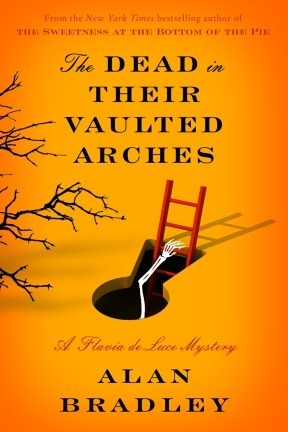 Goodhew gets involved when a house fire kills Rachel and Kimberly’s son disappears. Kimberly is desperate yet uncooperative. 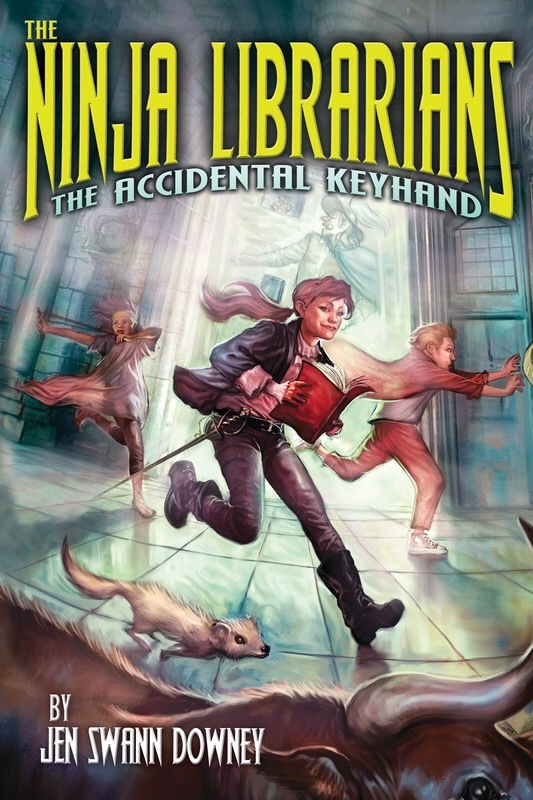 Goodhew and his partner, Kincaide, whom he dislikes, try to crack the mystery behind the fire and find Kimberly’s son. Meanwhile, there’s some drama with a female in the department who rather likes Goodhew but had a fling with Kincaide. I’ve read better police procedurals. I just couldn’t bring myself to care about Kimberly or the department intrigue. Goodhew was fine, but didn’t stand out among British detectives. The personal drama was annoyingly intrusive. The mother of a missing child should be at least a bit sympathetic, but Kimberly got on my nerves.